One evening whilst I was away in Florida and the rest of the family were engaged in a game of Uno I decided to enter a competition to win £250 worth of Boohoo vouchers by pinning my favourite things from their website and Pinterest boards onto my own Pinterest. This was pretty easy for me as I absolutely love Boohoo and am always lusting after lots of their items and doing online window shopping on their site. I didn’t think anything of it until a couple of weeks later when I found out that they loved my board and I’d won! To say I was over the moon was an understatement (actually did a little dance around the house) and not only is this awesome for me, it’s also great for my lovely readers as I get to give one of you a £100 voucher too! 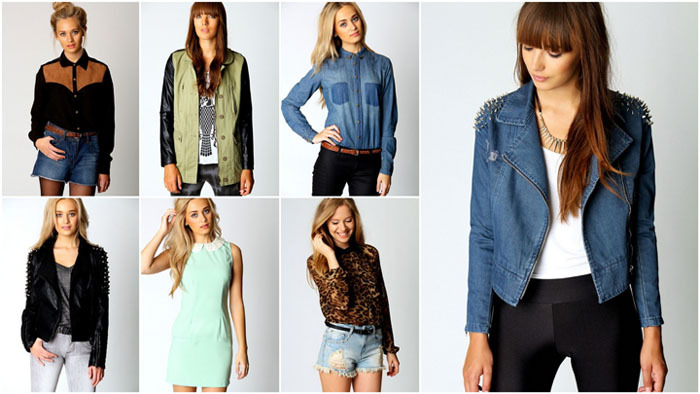 //some items I’ve been either buying or adding to my wishlist! Entering is super easy via Rafflecopter below (you know the drill, entries for following me, entries for following their Twitter etc). The giveaway closes at midnight EST (Rafflecopter says so) on Wednesday 17th October. I’ll pick a winner at random on the Thursday and boohoo will credit your account (or get you to set one up, then credit it) with £100. Then you can shop away! Good luck!